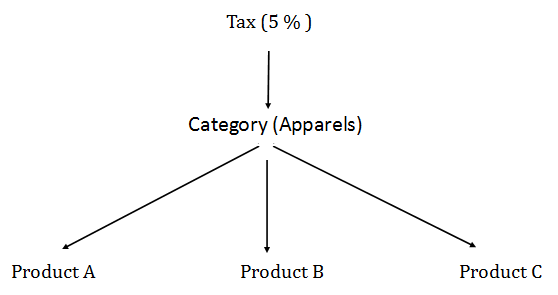 What is the use of product categories? Multiple products can be linked to a particular Category based on their attributes such as “Apparels” “Electronics” etc. By Creating a Category , you no longer needs to define Tax for each product , instead you can define Tax for a category and same will be automatically applied on all the Products in that category. What is an unmapped product in Channel Catalog? What is an SKU and why do I need it? How do I add a single product to master catalog in Shiprocket? Does Shiprocket support inventory management? How do I automatically sync my inventory from all channels? How do I see my inventory report?